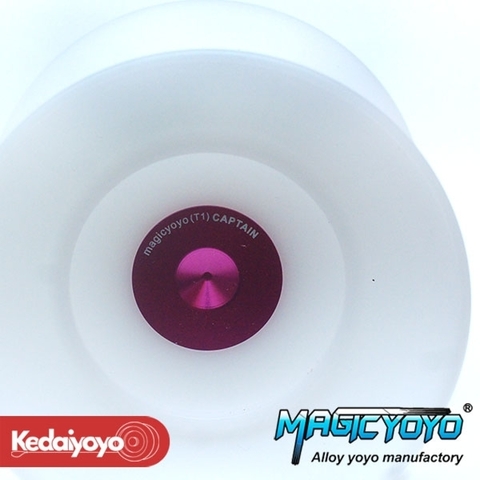 Introducing the MagicYoYo’s first ever high performance offstring yoyo! The T1 Captain is machined from delrin for precise control and balance, its classic large offstring body will make it easy to perform every offstring move imaginable! Perfect for new and advance 4A offstring players! 4A is a division also known as Offstring, this division allows the player to play the yo-yo without attaching the string to the yo-yo.